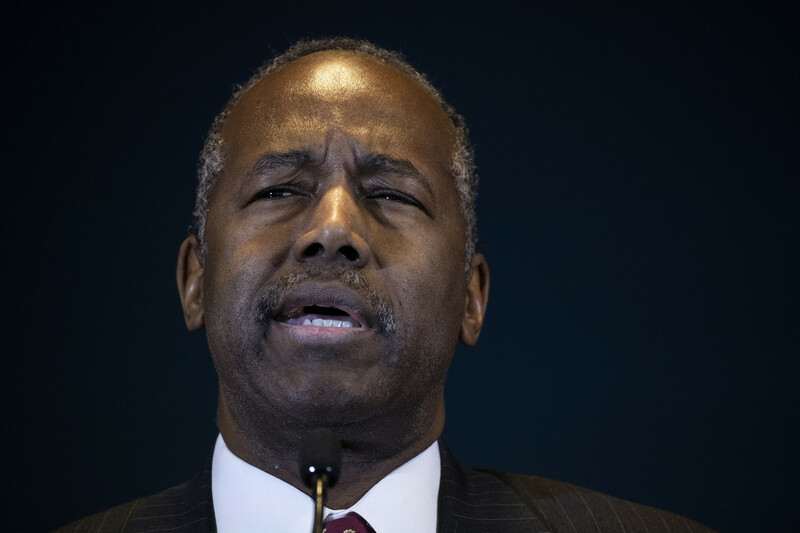 Housing and Urban Development Secretary Ben Carson will leave office at the end of President Donald Trump’s first term, he told Newsmax TV on Monday. “I will certainly finish out this term,” Carson told Newsmax’s John Gizzi. Carson has overseen a campaign to weaken fair housing enforcement during his stewardship of HUD. He has advocated budget cuts roundly rejected by Congress and found himself embroiled in a scandal over a $31,000 dining set for his office early in his two-year tenure. Carson is the only black member of Trump’s Cabinet, a point Gizzi raised as he asked Carson about former Trump lawyer Michael Cohen telling Congress last week that Trump is a racist. Who won the 1.45 at Haydock live on ITV TODAY?